LISOF Leading Fashion and Retail Academy in South Africa, where creativity and raw talent are sewn together to produce the most sought after graduates in the industry. LISOF has the reputation of being the most progressive Fashion Design School and Retail Education Institution in Africa. Our Alumni populate fashion and retail environments throughout the world and our degrees in fashion are well sought after in the industry. We have achieved this success by developing a curriculum that is unequaled in its variety and depth, by employing and consulting leaders at the cutting edge of fashion, retail and education and by fostering individuality, innovation and creativity. Students can choose between a diploma in fashion or a degree in fashion that is unrivaled in its scope and practical application. With LISOF, you can choose from a diverse array of disciplines, from design to marketing, styling to buying, merchandising to photography, and many more. As a member of the LISOF community, you will explore, learn and exchange ideas in a dynamic, inspirational environment. 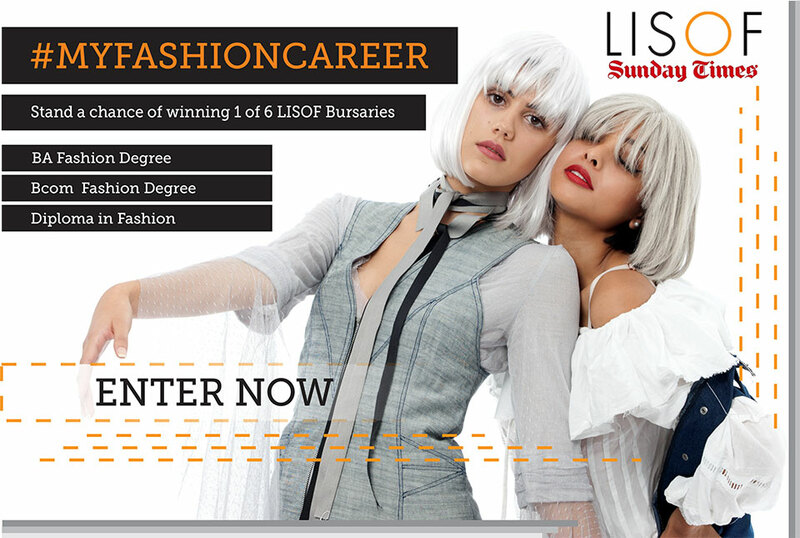 Studying at LISOF means that you will not only be educated at a prestigious fashion design school but you will also be exposed to the industry and be able to network within the community.